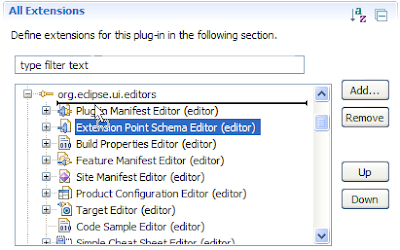 Eclipse 3.4M2 is coming out tomorrow so I figure I would give people a sneak peak at some of the PDE features for M2 (I can’t give it all away). Problems with unresolved classes? PDE can help. My little Plug-in Spy (ALT+SHIFT+F1) makes its debut. 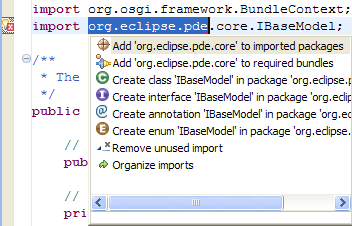 It may not be completely perfect yet, but it’s a good start at easing some significant pain in the Eclipse community. Look for some cooler features like menu sniffing in M3.